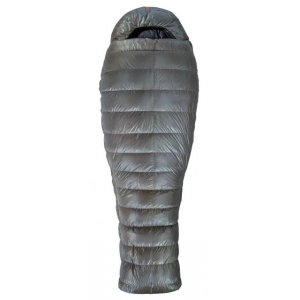 Our family's association with the Woods Arctic sleeping bag began in the mid 20th century when my father was issued one by the Canadian government for his work with the Department of Indian and Northern Affairs. In those days the north was still the North, without cars, TV, and no transport to the outside world during ice breakup and freeze up. The native communities still had social cohesion and travel was by bush plane and dog team. After having to leave government after many years service for private practice he had to hand back his used bag to the government (did they give his old bag to someone else? ), but by then he had saved enough to buy a Woods Arctic 3 Star bag. I got to use his bag in the late 1970s and early 1980s for late season hunting when temperatures could reach the -40 C the manufacturer still claims for the bag. "Totally inadequate" does not fully describe the feeling you get at -40 in this bag. With no hood or closure and no draft collar you are left exposed to all the cold air coming in the top. I got pains in the top of my shoulders for years after that from repeated exposure to these temperatures. Even when I was in tropical sweltering heat at 40 C plus the pains would remind me of what 40 below felt like. 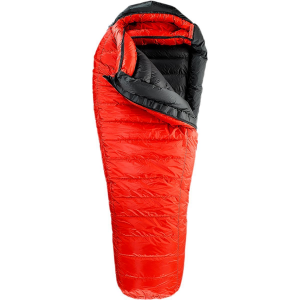 I tried to improve the situation by putting a second down sleeping bag inside the Woods one but the second bag though having a drawstring was also inadequate. 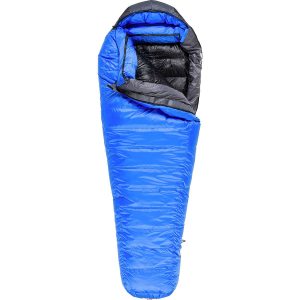 I would leave a breathing hole in the inner sleeping bag and keep my cloths on to keep warm. In the morning I would start up a heater while still in the bags in order to increase the temperature when leaving the bag. 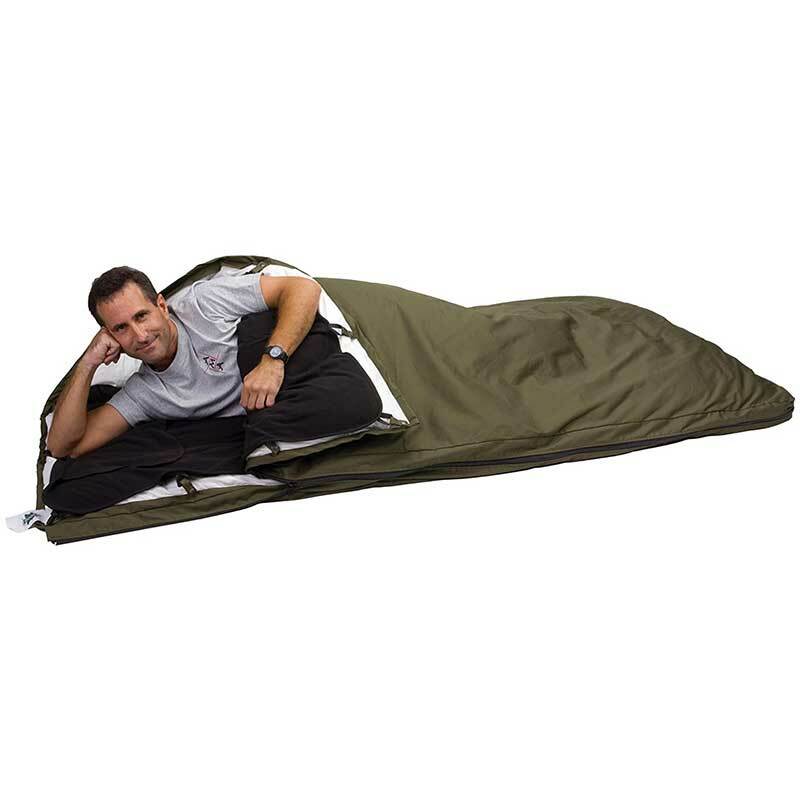 On the positive side the bag is big enough to put a better bag inside, and can be used as a mattress when camping or as a quilt in a heated home. 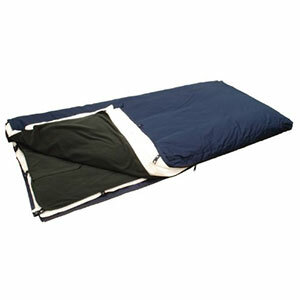 However for the current $700 price you can get better quilts and mattresses much cheaper. In 2009 it was sold by Cabelas Canada for $700, up $100 from 2008, which is the only online seller I could find. It appears to be essentially unchanged from the one I have. This is not the worst bag on the market. In a secondhand store I found a 7 star (no less) bag for $150 which claimed to be feathers and down but the government required label indicated to be 95% feathers and 5% down. I had never heard of the manufacturer and from appearances could have dated from the Great War, having snaps instead of zips. According to another reviewer of Woods bags, Woods thought zips were a fad and also used snaps, though mine and later bags have zips. A few days later the bag was gone so presumably it was bought by a bigger fool than I, or perhaps there is an antique bag market out there I am unaware of. Fantastically warm and roomy. This is the best bag in cold weather. 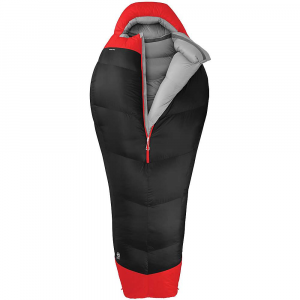 I slept in this bag for four months in the Arctic and slept like a baby. Welcome to Trailspace, Greg! Out of curiosity, what was the trip during which you used this bag for four months? The Woods Canada Arctic 3 Star is not available from the stores we monitor.